A look into our diverse collection of skateboards built to go places. Grab one and a friend. 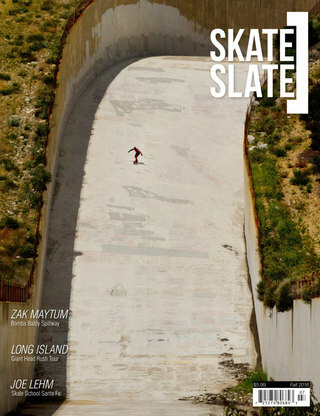 Doesn’t matter where or what – just go skate!